WARSAW, Poland—The Trump administration announced a new package of sanctions on Iranian entities tied to the cyber backing of U.S. individuals, a move that comes on the heels of American authorities indicting a U.S. Air Force officer who allegedly tried to pass classified information to Tehran after defecting to the country. 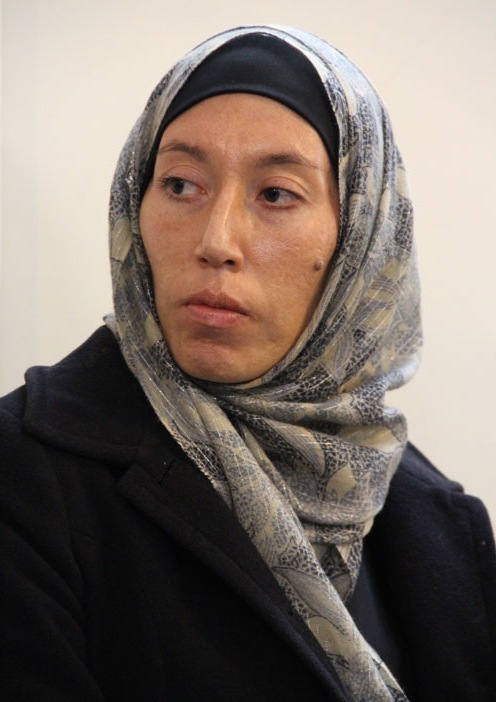 The Department of Justice announced early Wednesday that it had indicted Monica Elfriede Witt, also known as Fatemah Zahra, a former active duty U.S. Air Force Intelligence Specialist and Special Agent, for attempting to pass classified American information to Iran. Witt had access to secret and top-secret information, according to the indictment, unsealed early Wednesday. Witt was deployed to several overseas location to conduct “classified missions collecting signals intelligence,” including those of adversaries. Witt had access to “classified information, including details of ongoing counterintelligence operations, true names of sources, and the identities of U.S. agents involved in the recruitment of those sources,” according to the indictment. “In or around January 2012 to in or around May 2015, in Iran, and elsewhere outside the jurisdiction of any particular State or district, defendant [Witt] did knowingly and unlawfully combine, confederate, and agree with other persons, both known and unknown to the grand jury, including officers of the IRGC, to knowingly and unlawfully communicate, deliver, and transmit to a foreign government, specifically Iran, and to that foreign government’s representatives, officers, and agents, directly and indirectly, documents and information relating to the national defense of the United States, with the intent and reason to believe that the same would be used to the injury of the United States and to the advantage of Iran, in violation of Title 18, United States Code, Section 794(a),” the indictment alleges.